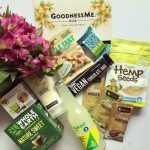 The March GoodnessMe Box was sweet & savoury themed and my vegan option was packed with delicious goodies. 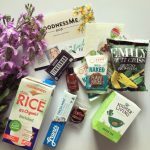 There were some new finds, old favourites and plenty of excellent snacks! Let’s see what was inside shall we?! 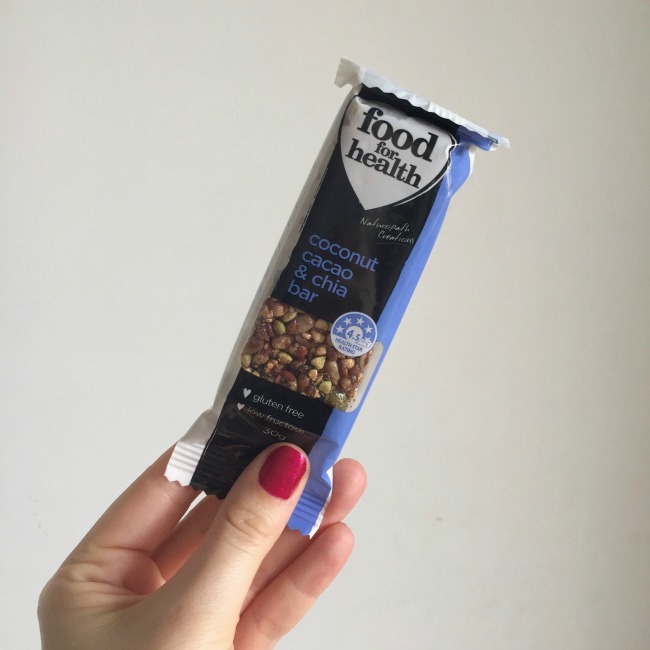 I do love a healthy muesli bar style snack and this one was delicious. I love that you can see all the ingredients – and of course that it’s not full of anything artificial. Plus, it’s was nice and chewy which I always prefer in a muesli bar. Not to mention it was tasty! 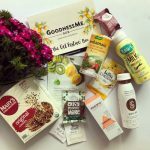 There’s been quite a few teas in the GoodnessMe Boxes, but thankfully that has resulted in me re-starting my tea drinking habits! 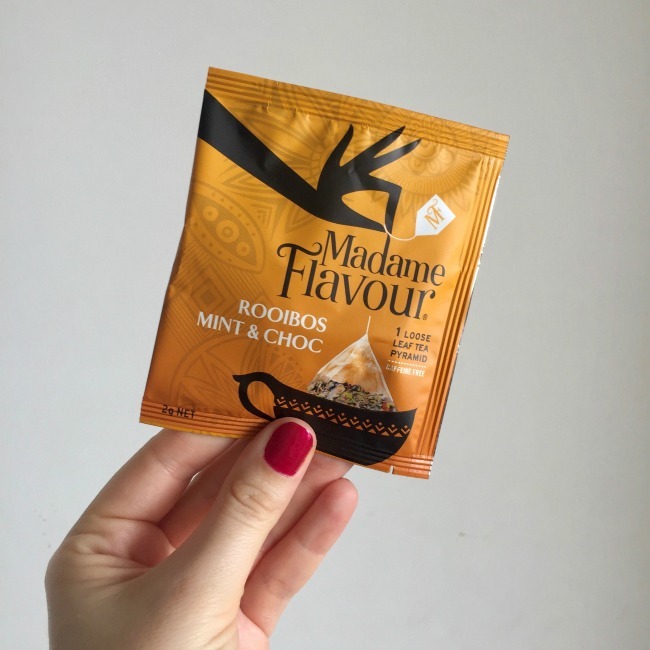 This Madame Flavour variety was pretty different to what I normally drink, but I I did enjoy it. I particularly liked that it was caffeine free so I could have it in the afternoon – I’m pretty sensitive to caffeine too late in the day! I had tried some snacks from this company before, but never in this flavour. I had also only ever had the chickpea version, but I really loved the fava beans. This flavour was also super tasty, although it is hard for me to ever go past a classic salt & vinegar option. I have since bought some of the larger, sharing sized bags for picnics and movie nights which went down a treat! This was probably the most intriguing product in the March GoodnessMe Box. 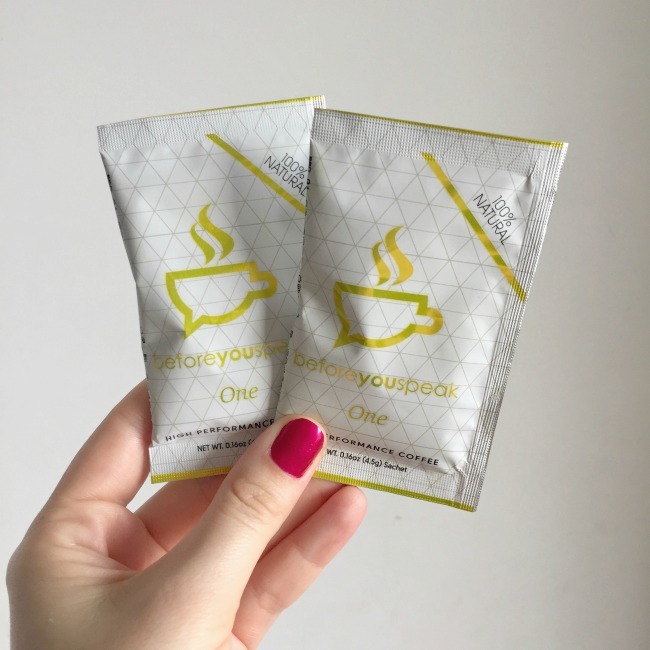 It’s coffee – but with things like ginseng, MCT powder, turmeric and more added to the mix. It claims to enhance your energy, improve your mood and reduce food cravings, amongst other benefits. I was a bit hesitant to try it to be honest, but after replacing my morning coffee with it one morning I was pleasantly surprised. It tasted good, and whilst it’s always hard to properly assess any changes off one or two tries, it certainly didn’t hurt! I’ve bought this brand of canned goods for a while now, but another can of tomatoes never goes astray in my kitchen! I love that they are in BPA free cans and have no added salt, so I get to control the flavour of my cooking. 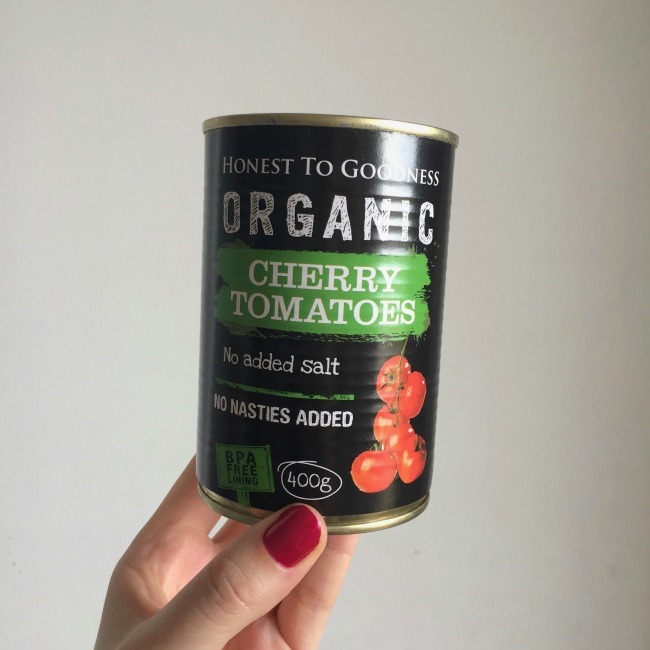 It’s hard to go wrong with organic cherry tomatoes, that’s for sure! 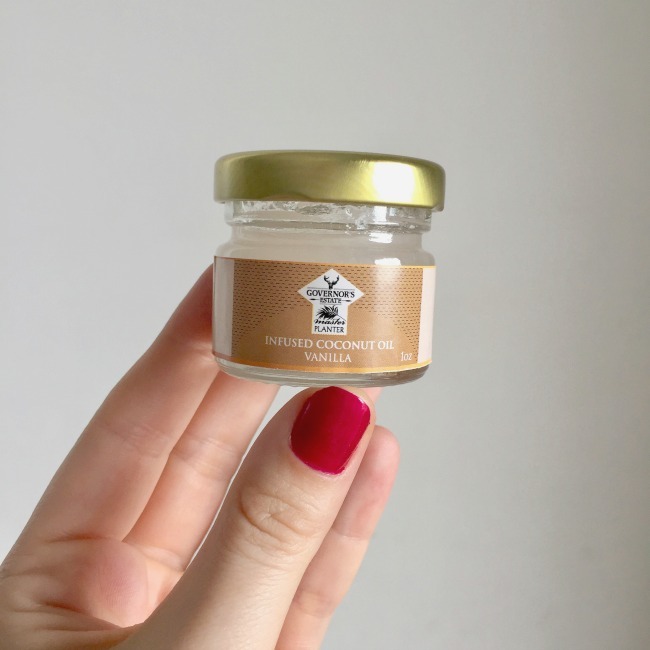 I first tried this delicious almond butter in the December GoodnessMe Box and it didn’t last long in my house so another sachet was happily received. It came to work with some carrot sticks for an afternoon snack and it was excellent. I really do need to get my hands on a full sized jar soon! 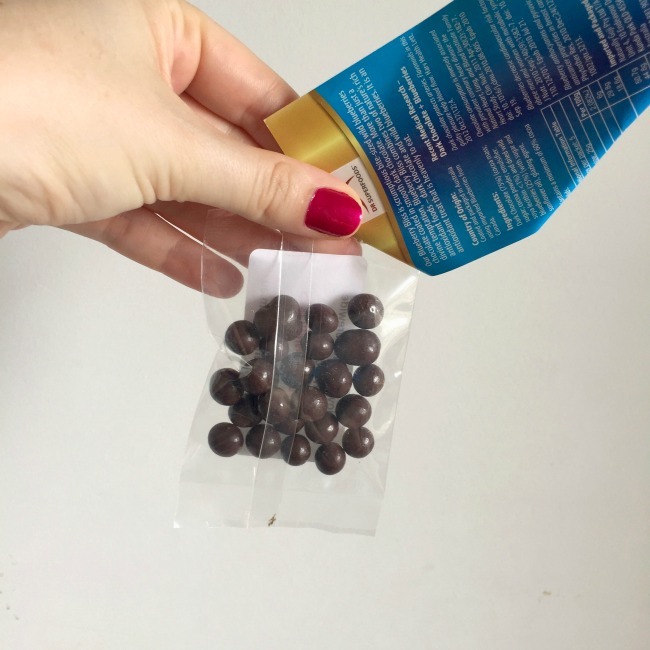 Dark chocolate coated blueberries – what is there possibly to say about these that isn’t positive! The worst part about them is that they are no where near as appetising looking as they actually taste, so you’ll have to take my word for that. 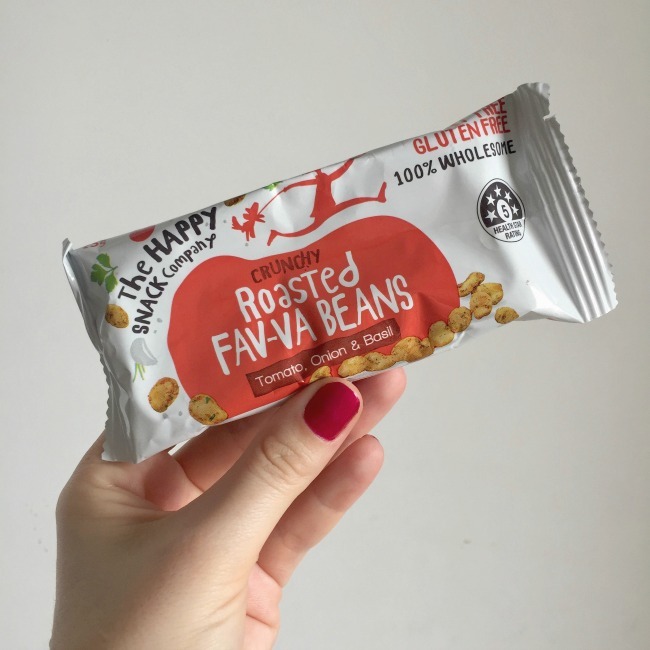 These went straight in my handbag for when I needed a little burst of deliciousness and it’s safe to say they didn’t stick around for long. Now I want to try the choc coated raspberries and the freeze dried pineapple too! 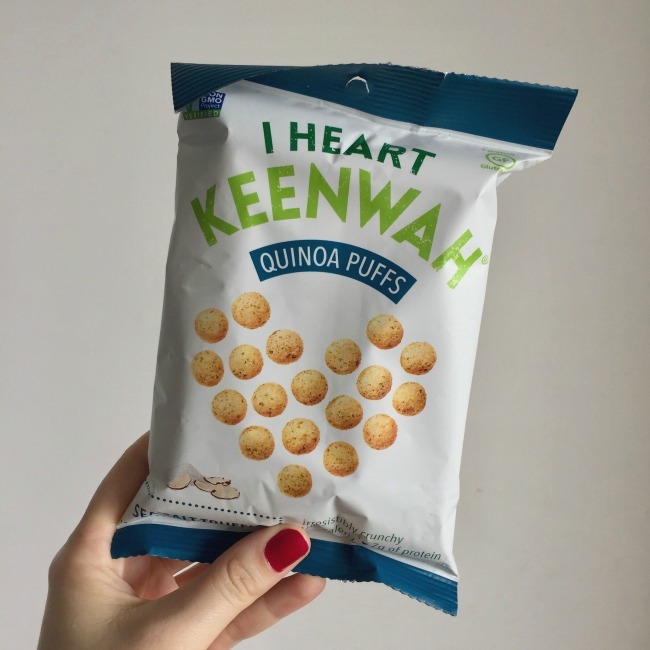 I had seen photos of these quinoa puffs floating around on social media for a while, so I was super keen to try them out. I’m a sucker for anything salty and chip like and these were right up my alley. Light, crunchy and a delicious flavour, these vanished pretty quickly as well. As someone who actually doesn’t like quinoa all that much when it’s used in salads, I’m all over this way of using quinoa instead! The other flavours sound equally delicious, so I might need to place an order soon! 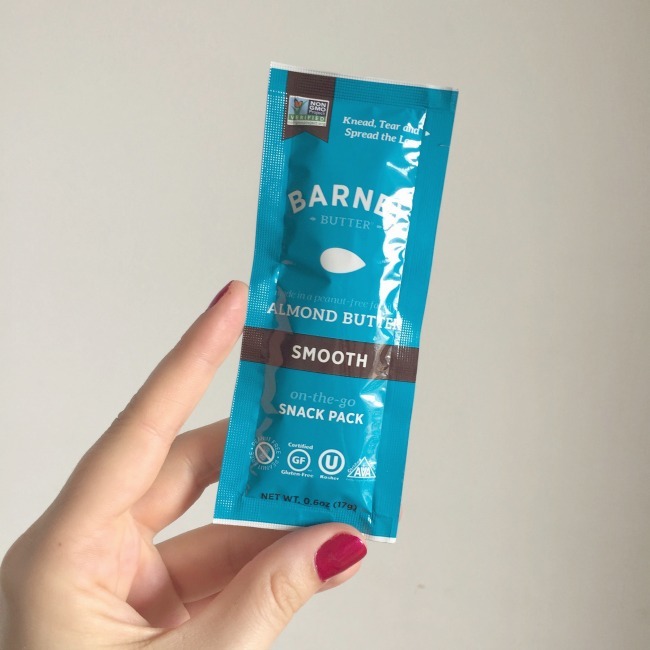 These packets make for delicious, super easy treats and whilst I don’t think we necessarily need to make all our treats ‘healthy’ there’s no harm in doing it sometimes! I whipped these one evening when I knew the next day at work was going to need something sweet to keep us all going and they were very well received! So easy, so tasty and packed with real ingredients – win! I love infused oils (the Cobram Estate infused EVOO are a staple in my kitchen!) so the idea of a vanilla coconut oil was interesting. 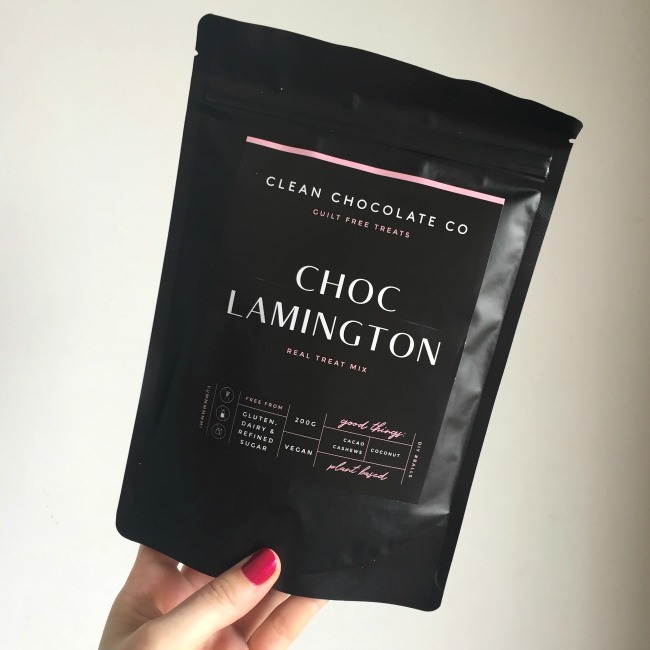 The jar was a little small to get to properly infuse the flavour into my baking, but I used it to make the choc-lamington balls and they sure were delicious. The chilli-garlic version sounds like it would be excellent for roasting and stir-fries, so I might need to try that as well! 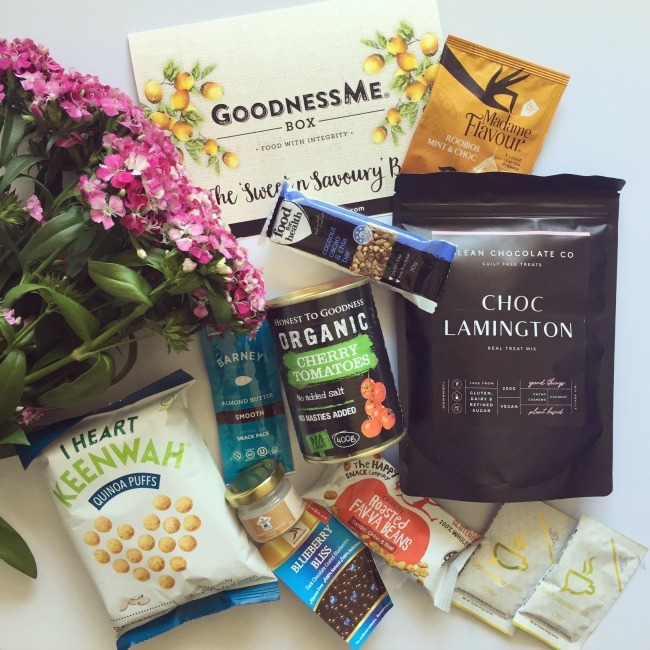 The March GoodnessMe Box was another winner – I was thoroughly sorted for snacks this month! Can’t wait to see what’s in the next one!